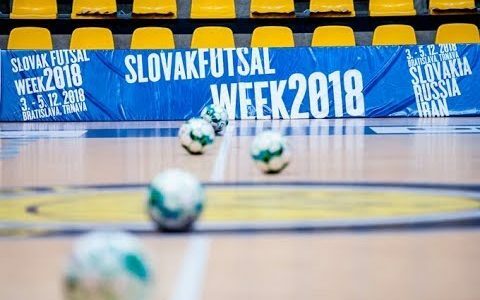 Tasnim – BRATISLAVA, Iran national futsal team claimed the title of the Slovak Futsal Week 2018 three-nation cup. Team Melli was held to a 3-3 draw by Slovakia on Wednesday and finished in first place with four points. 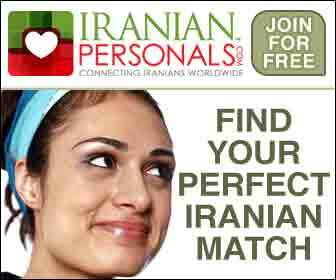 Iran had already defeated Russia 5-4 in its first match. Russia came second with three points and the host finished third with just one point. Team Melli took part in the competition as part of preparation for the 2020 AFC Futsal Championship qualification.